Florida rapper T-Pain is back online with the second instalment of his “Everything must go” mixtape series. The first volume (released in August) is available on soundcloud and via hotnewhiphop.com. In this new tape you can find 12 hot tracks by Florida autotune’s star, guest appearances from MJG, Bow Wow and Severe. Below there is the soundcloud player so you may stream the whole Tallahassee rapper’s project for free. 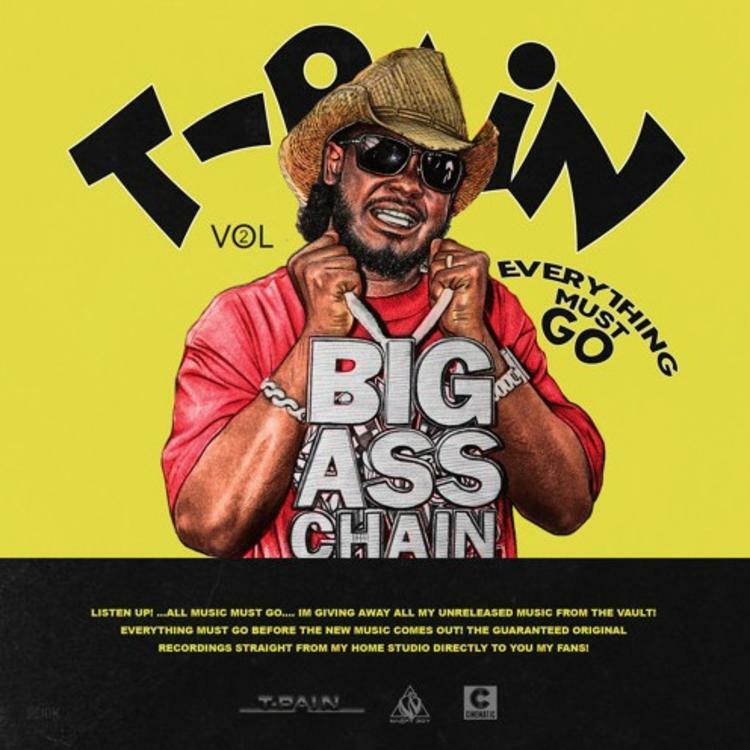 T-Pain Everything Must Go 2 mixtape cover art streaming tracklist are available here (a page where you can check out Tidal, iTunes, Google Play links), while you can stream the whole tape for free via soundcloud.